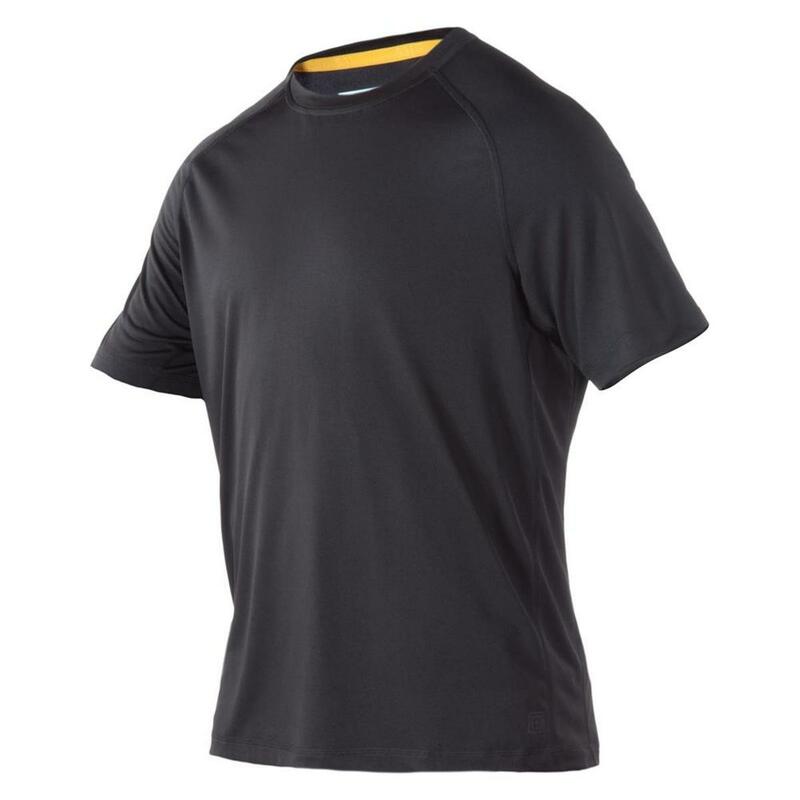 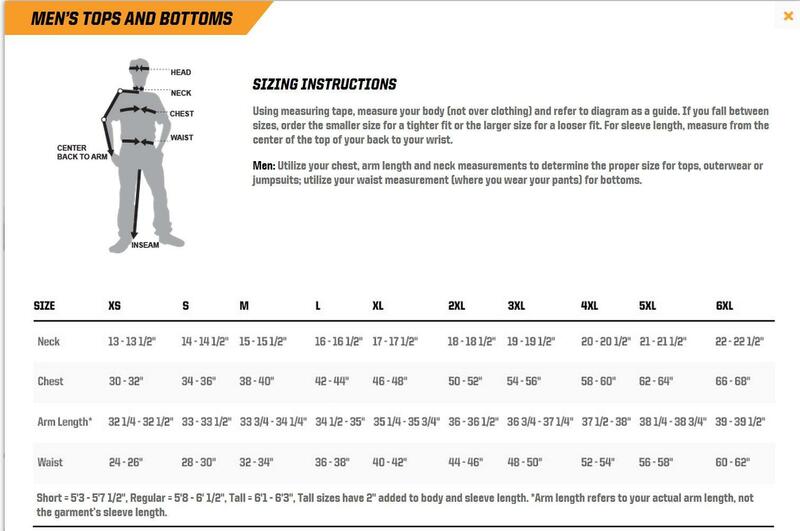 An efficient, effective PT shirt for any climate or setting, made to maximize your training regimen. 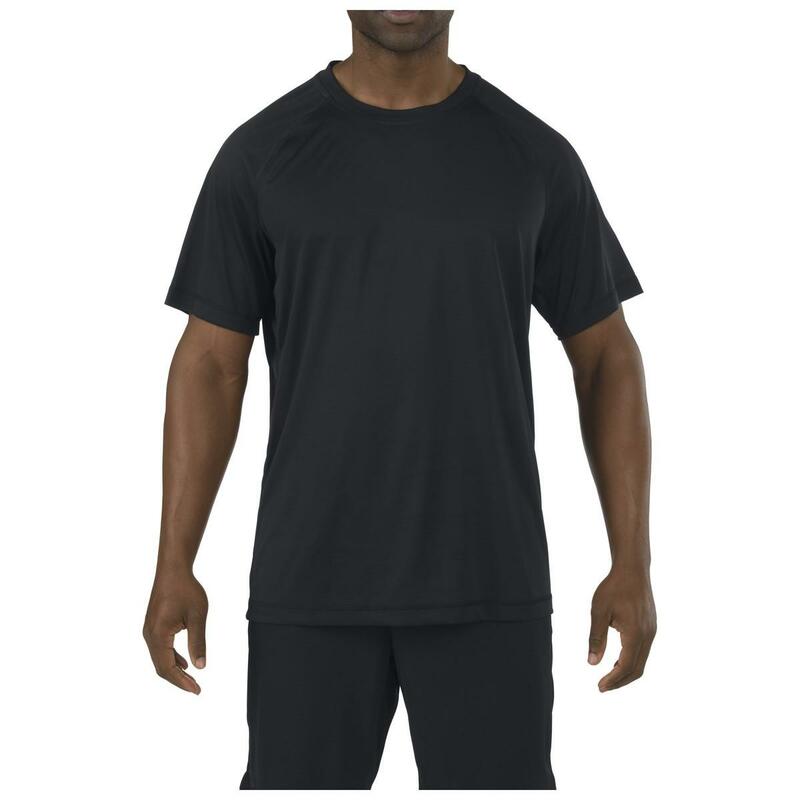 Crafted from a lightweight, breathable fabric blend, the Utility PT Shirt features an odor control, moisture-wicking finish, raglan sleeves, and fully gusseted underarms. You’ll be comfortable, dry, and have complete range of motion for any challenge your workout presents. 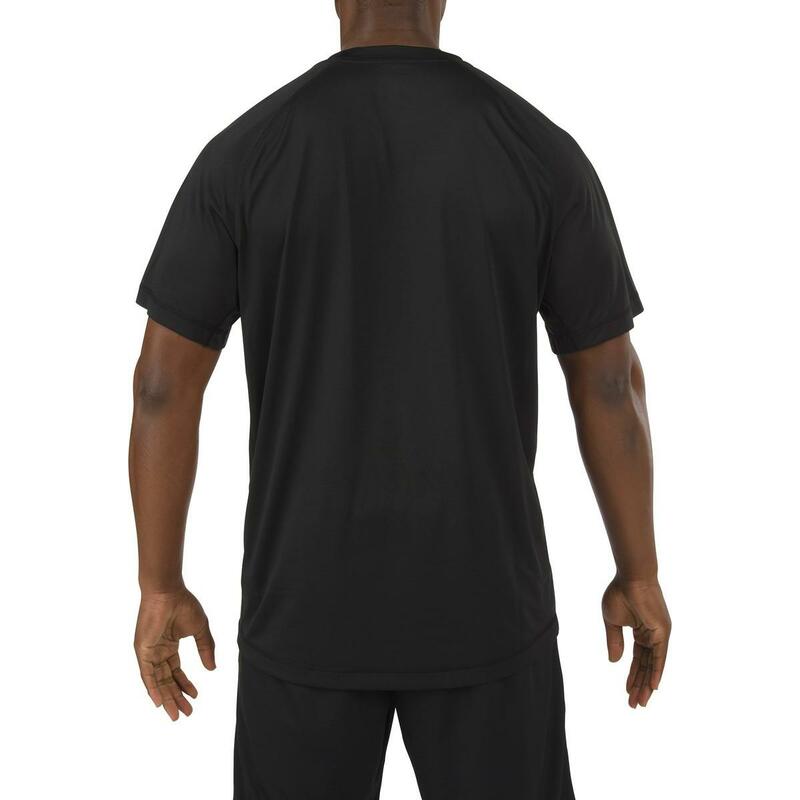 Flatlock seams and a tagless label reduce friction, meaning you’ll also be free to focus on the task at hand: taking yourself to the next level.